On 26th October 2015 the House of Lords debated a motion to approve the Government’s Tax Credits (Income Thresholds and Determination of Rates) (Amendment) Regulations 2015. 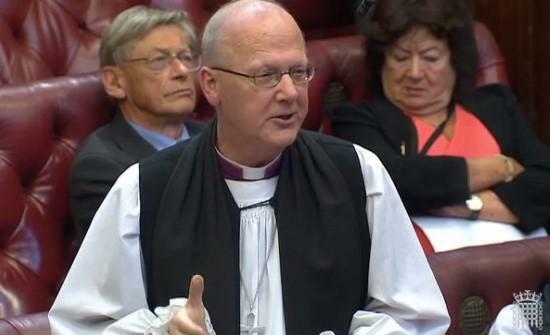 On 19th October 2015 Lord Haskel asked Her Majesty’s Government “what assessment they have made of the financial impact on British business of the new minimum wage when it comes into effect in 2016.” The Bishop of St Albans, Rt Revd Alan Smith, asked a supplementary question. On the 21st July 2015 the Bishop of Peterborough, the Rt Revd Donald Allister, spoke during the debate on the Budget Statement. The Bishop welcomed the new National Living Wage and asked for greater transitional support for employers and employees, as well as careful attention to phasing in the reduction in tax credits. On Tuesday 16th June 2015 the House of Lords debated the Government’s Childcare Bill. Details about the Bill can be seen here. 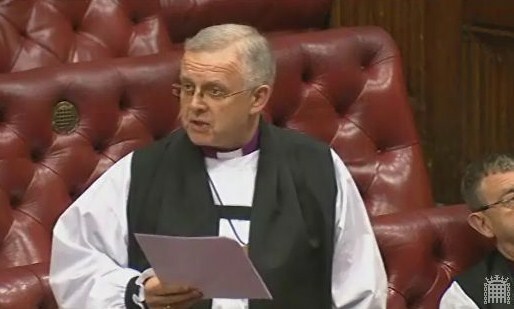 The Bishop of Durham, Rt Revd Paul Butler, spoke in the debate, raising concerns related to funding, capacity, pay and putting the needs of children first. The full text of his speech is below, with extracts from the Minister’s reply, and can also be watched on the Parliament website here. 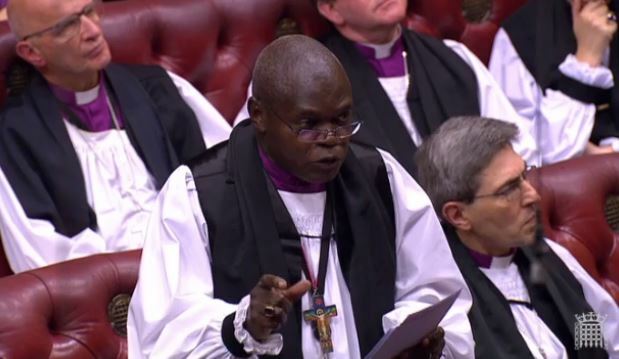 The Lord Bishop of Peterborough: My Lords, now that the economy is picking up, will the Minister comment on the living wage and on whether the Government believe that the minimum wage really is enough? 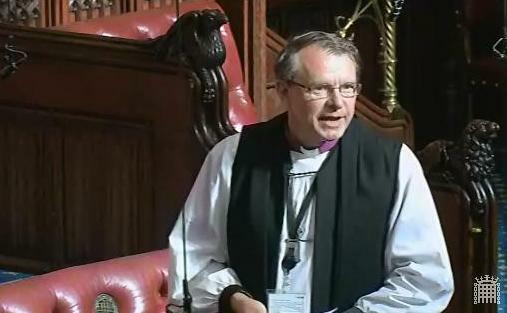 Lord Ashton of Hyde: The right reverend Prelate is right to bring this subject up. The minimum wage is a minimum as a catch-all; the Government support people and businesses paying above that, if they can pay the living wage, but only when it is affordable and not at the expense of jobs. In BIS, the department I represent, we have recently increased the pay of the lowest-paid workers in the department so that everyone receives the living wage. We support that as long as it is not at the expense of jobs. 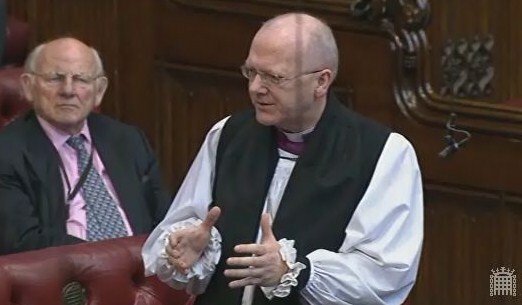 The Lord Bishop of St Albans: My Lords, a significant part of the problem is that there are some posts suitable for young people, but they are often in parts of the country where accommodation is prohibitively expensive or the cost of commuting simply precludes them from taking those jobs. In the light of that, have Her Majesty’s Government considered embracing the concept of the living wage for all people of working age? Lord Freud: Obviously we have looked at the living wage. If the figure suggested for the living wage were to be adopted, we would have to consider the impact on unemployment and the particular impact on youngsters, who would be hit worst. The NIESR estimated that adopting the living wage as opposed to the minimum wage would knock 300,000 youngsters out of work.